Hello, I’m Carol and I’m a freelance photographer based in the beautiful county of Suffolk. 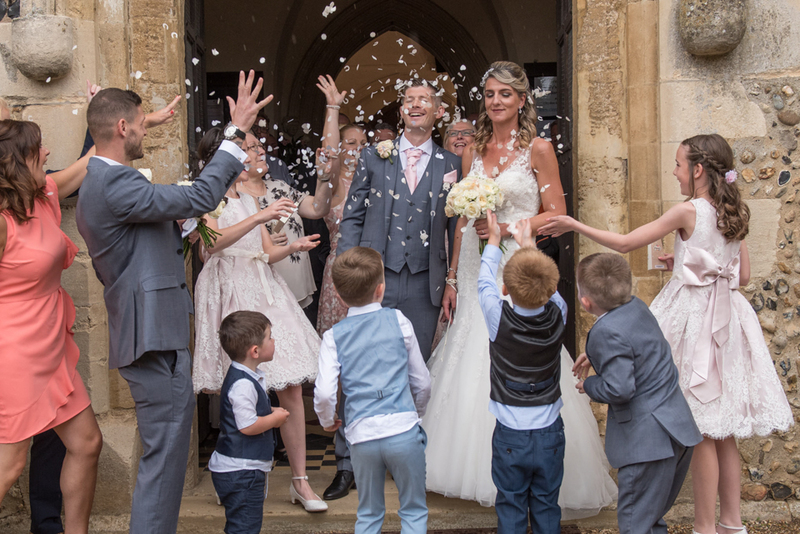 I offer contemporary, stylish, relaxed photography capturing elegant and expressive images of weddings, events and celebrations throughout East Anglia and beyond. I also have a passion for equine photography, covering equestrian events as well as private photo shoots where I create lifestyle portraits of you and your horse. Please have a look around my website. I hope you enjoy looking through my images and reading about what I’ve been up to. If you like what you see and think that I might be the photographer for you, please get in touch for a chat. I’d love to hear from you and discuss how I may be able to help you.